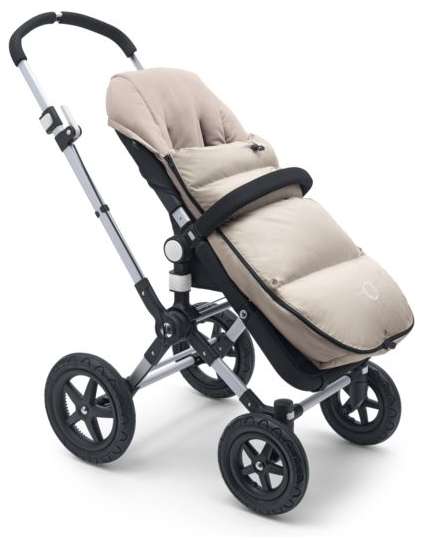 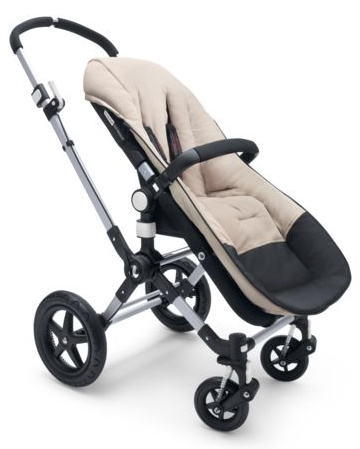 To stay warm and dry on those chilly and rainy days, Bugaboo introduces the Bugaboo High Performance Footmuff. 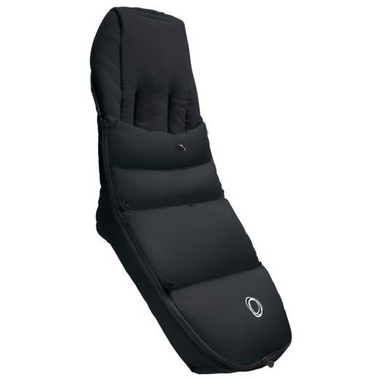 It has two detachable covers so that you can be ready for each season. 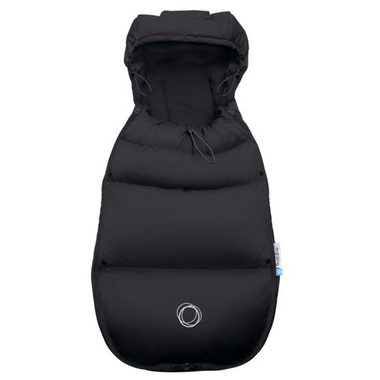 The Footmuff is water repellent and stain repellent thanks to its durable Teflon coating and the 2x2-way waterproof zippers.